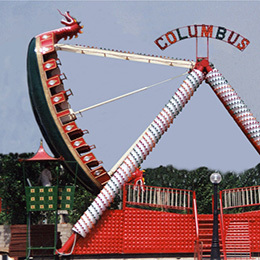 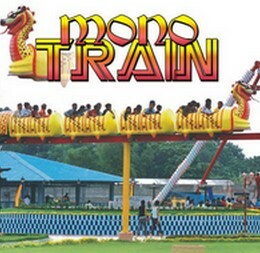 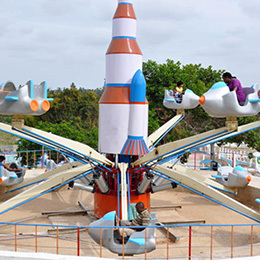 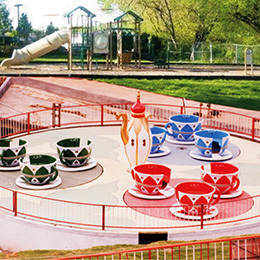 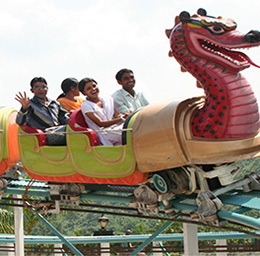 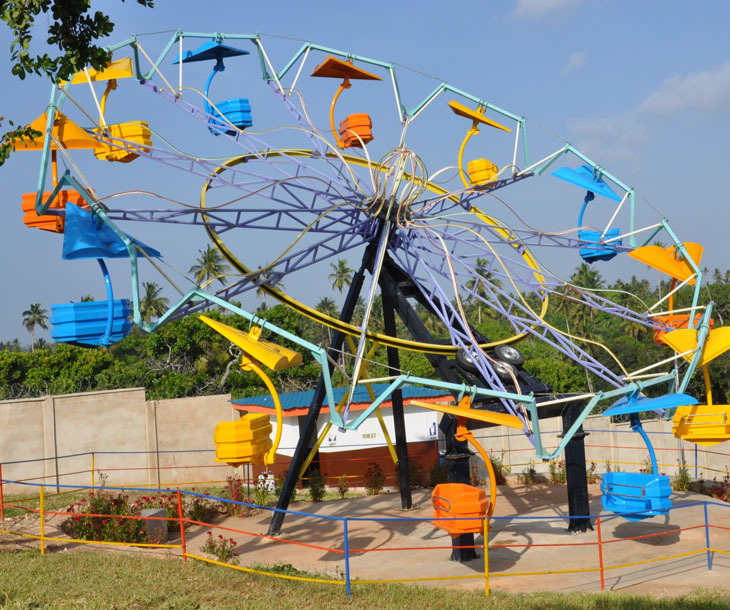 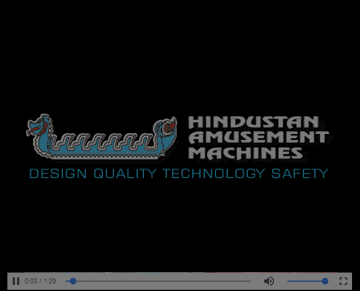 A very popular ride for Indian Parks with Seating Capacity of 24 Persons. 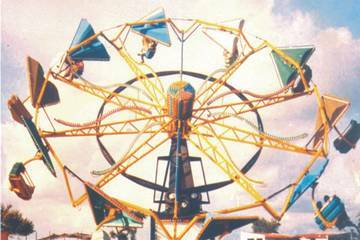 Which moves clockwise & gives people thrill of going up and down. 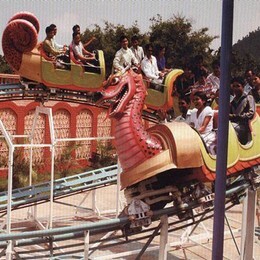 Craft in shape of glides.